Get to the source of the problem and release tightness and pain naturally. Learn the skills and resources to take care of your body from the inside out. Use these Qi Gong practices for a tension free body, a relaxed upper back and neck, and a calm clear mind. Join Qi Gong teacher and PBS favorite, Lee Holden with qi gong for pain relief for your upper back and neck. 45 minute Video App. Get to the source of the problem and release tightness and pain naturally. Use these Qi Gong practices for a tension-free body, a relaxed upper back and neck, and a calm clear mind. 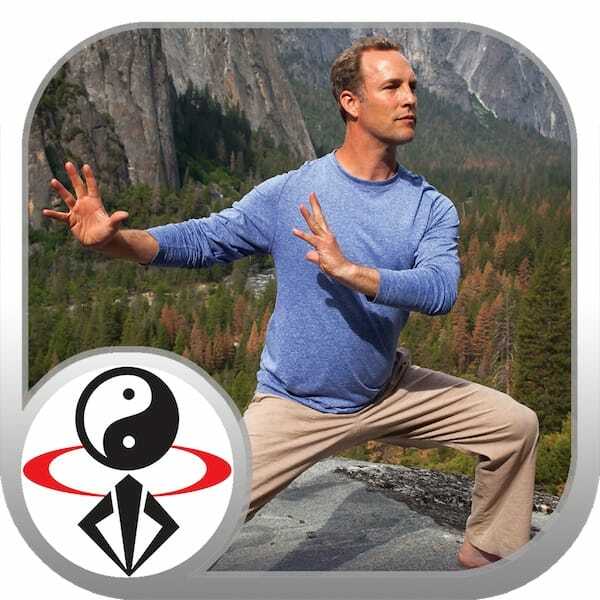 Stream or download these Qi Gong for Upper Back and Neck video lessons with Qigong Master Lee Holden. Small file size, and a single IAP to unlock all content, includes the entire contents of this DVD title at a fraction of the cost. Qigong increases the quantity of energy in the body, and improves the quality of your circulation through energy pathways, known as meridians. Qigong is sometimes called "acupuncture without needles." Similar to yoga, Qigong can stimulate the entire body deeply with low-impact movement and develop a stronger mind/body connection. The slow, relaxed movements are widely recognized for their health benefits, such as boosting your immune response, strengthening the internal organs, muscles, joints, spine, and bones, and developing abundant energy. A Qigong session makes one feel strong, centered, and happy.